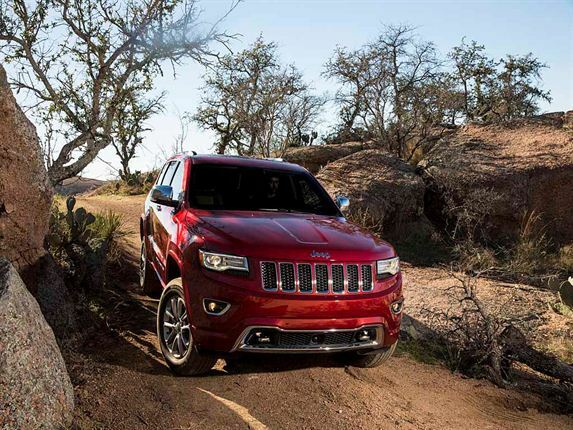 LET SUMMER IN: Or close it out. 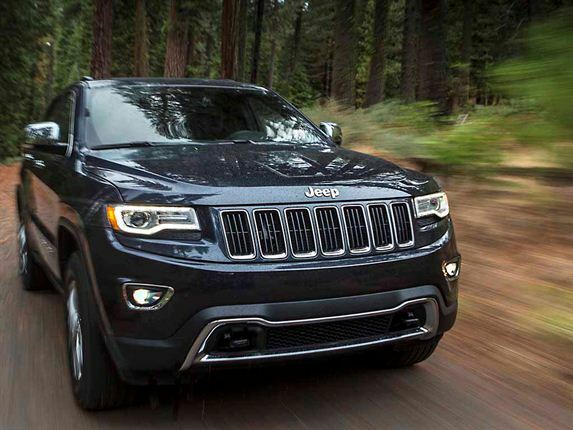 All 2013 Jeep Grand Cherokees come with a full-length, power-opening, sunroof. 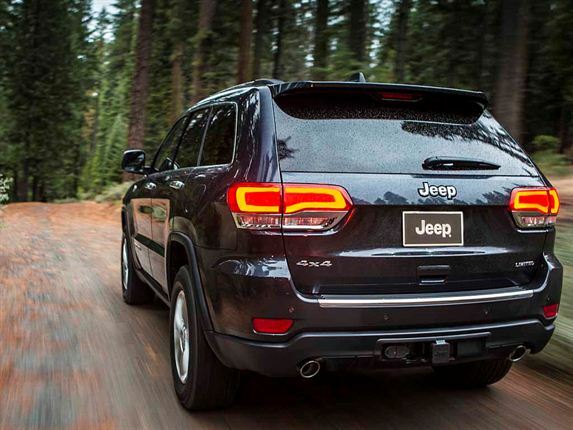 BRIGHT FROM THE BACK: A vivid LED light display lives in each of the tail-light clusters. 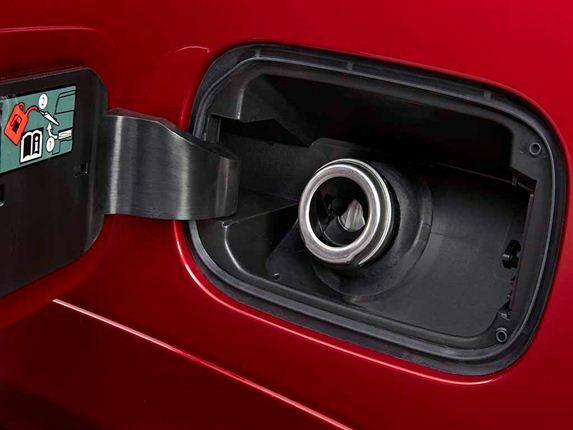 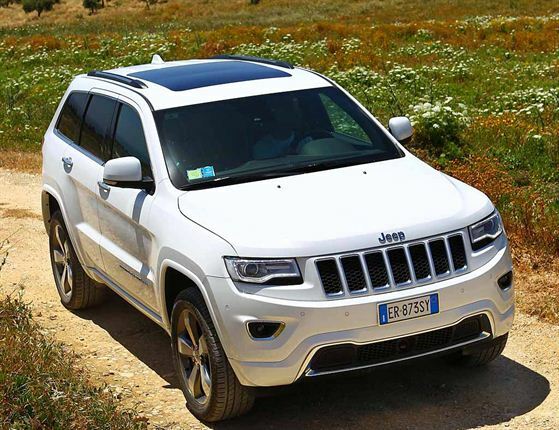 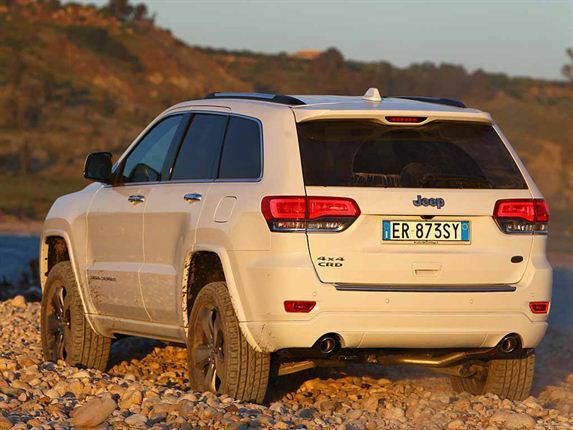 JEEP OVERLAND: No filler cap to twist off and there's no way the pump jockey can put in a petrol nozzle when you're looking for diesel - or vice versa. 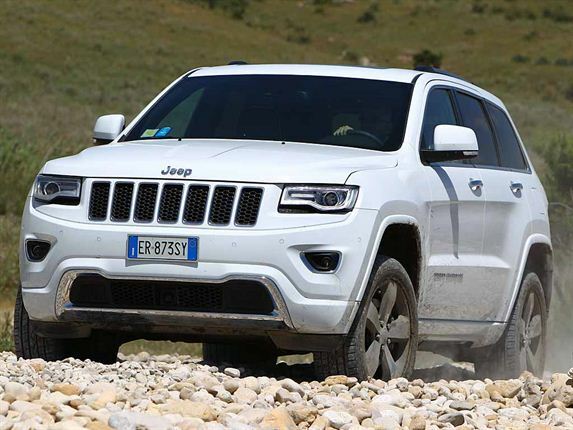 JEEP OVERLAND: The headlights across the 2013 Jeep range have been redesigned to be slimmer and carry daytime running lights. 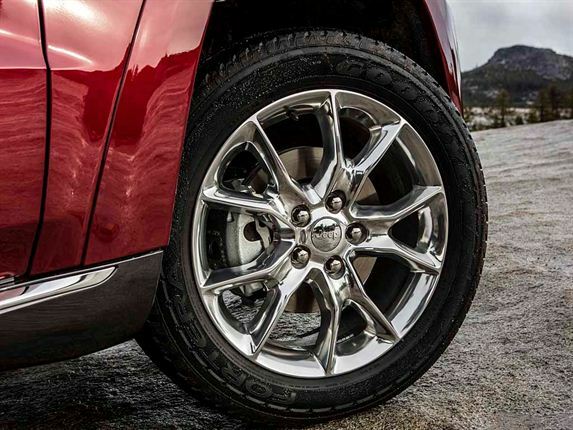 JEEP OVERLAND: Just one of the range of alloy wheel rims available on the new Jeeps. 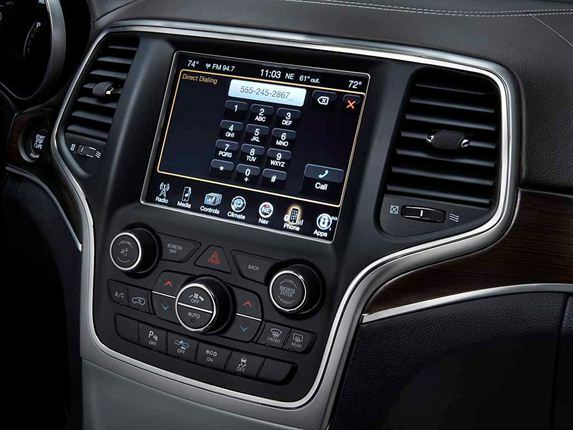 GRAND CHEROKEE SRT INTERIOR: It looks much the same as the other base and Overland models but buttons to enhance performance and a launch controller replace the terrain control on the transmission tunnnel panel. 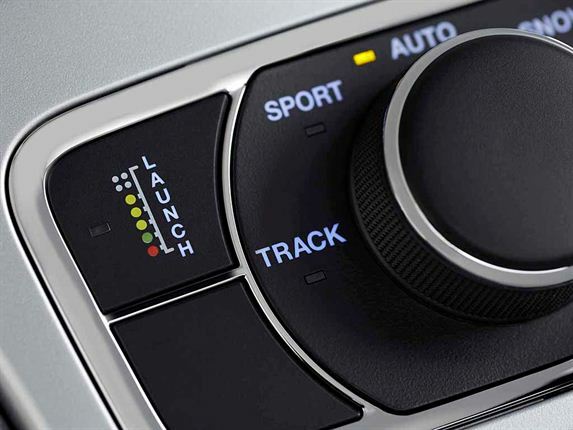 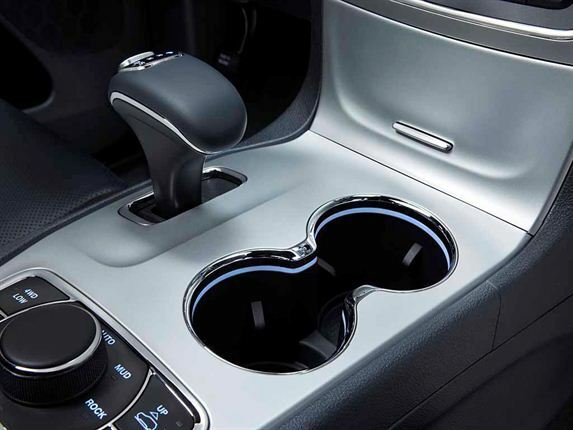 T-BAR AUTO SHIFTER: And next to it the Overlander's terrain controls to make traction and vehicle height choices. 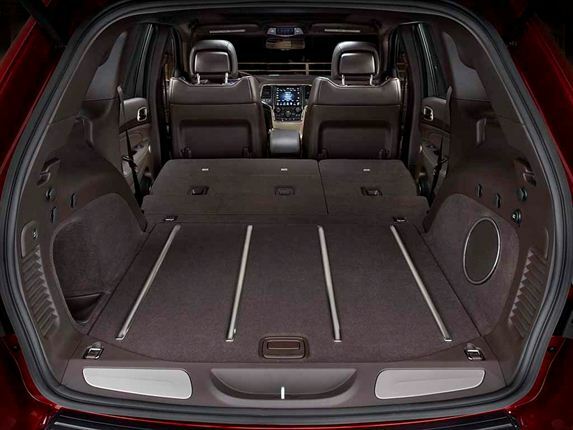 HOLIDAY WAGON: The rear seats across the new Jeep Grand Cherokee range fold flat and floor ribs help to prevent damage to the carpeting. 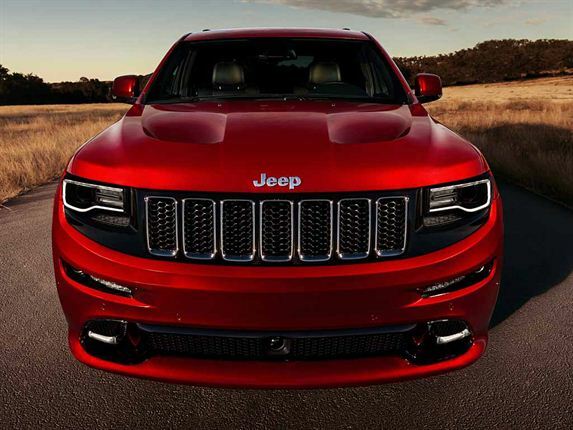 SMILE PLEASE: Nothing unhappy about the grill and headlights on the Jeep Grand Cherokee Overland. 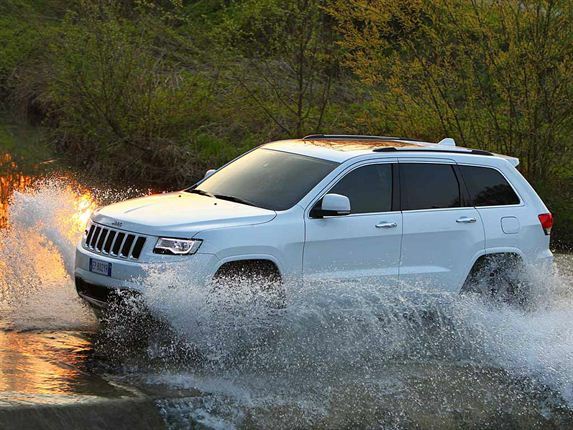 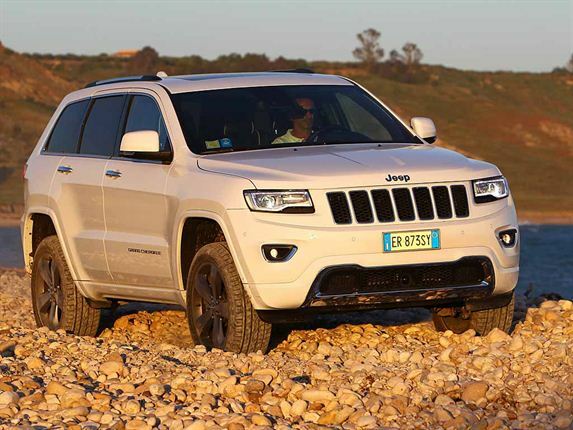 CHEROKEE SRT: It's the American way around - but the SA version has the same facia and controls. 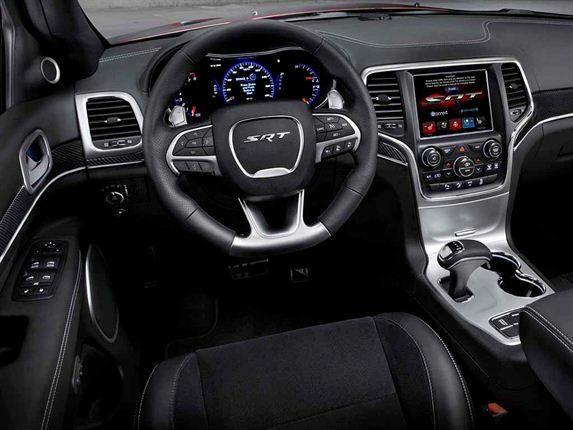 SRT CLOSE-UP: This is the performance control panel - complete with launch control.